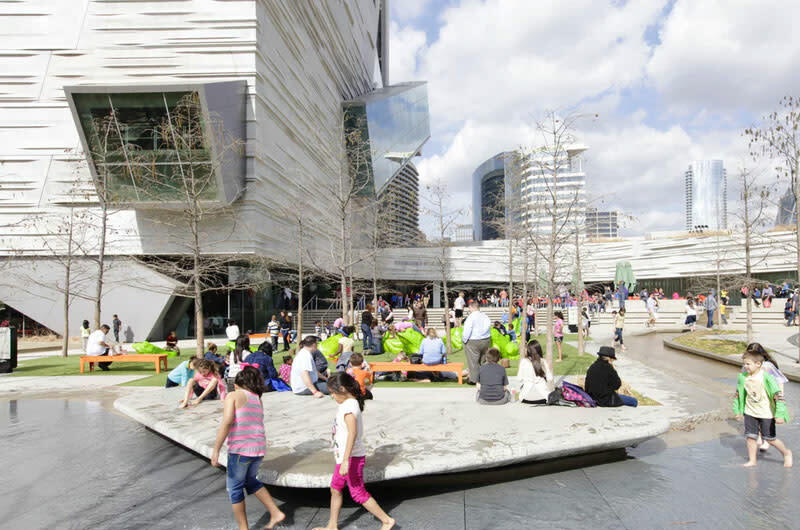 The Perot Museum exposes children to a world of ideas and concepts in science, math and technology, all within one spectacular location. 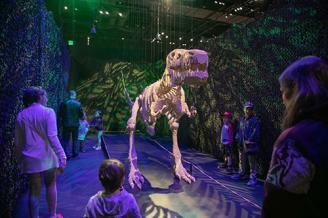 By offering hands-on ways to learn about scientific evidence, mathematical concepts and natural history, the Museum will profoundly affect what and how children experience science and nature. Future scientists, mathematicians and engineers will find inspiration and education through interactive exhibits, multimedia presentations and vivid contextual displays. Visit the Perot Museum to awaken the senses and open the mind to the limitless possibilities science has to offer everyone. Plan an event whether a wedding, reception, corporate dinner/meeting or social gathering in the Perot Museum.